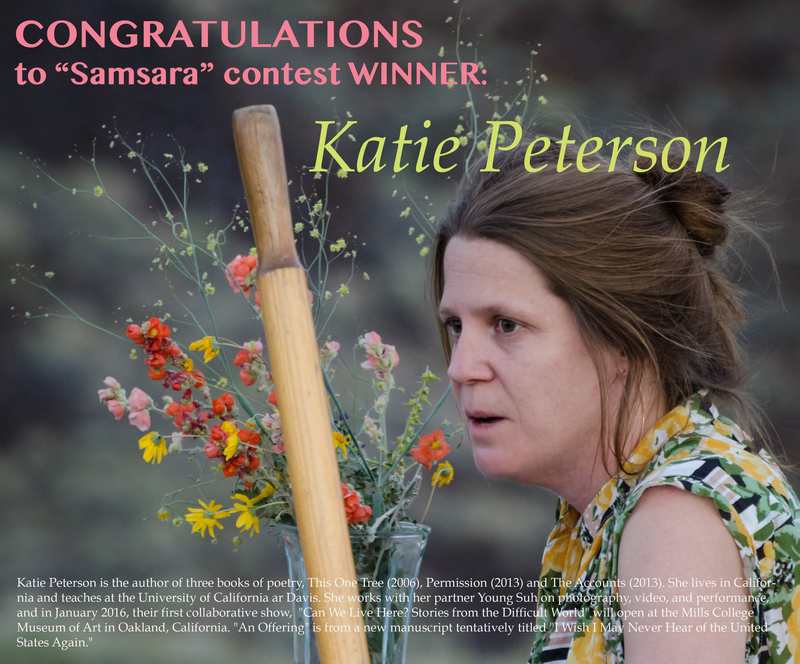 At the close of our inaugural samsara-themed contest, Tuesday is thrilled to announce that Katie Peterson has won our annual broadside competition!! 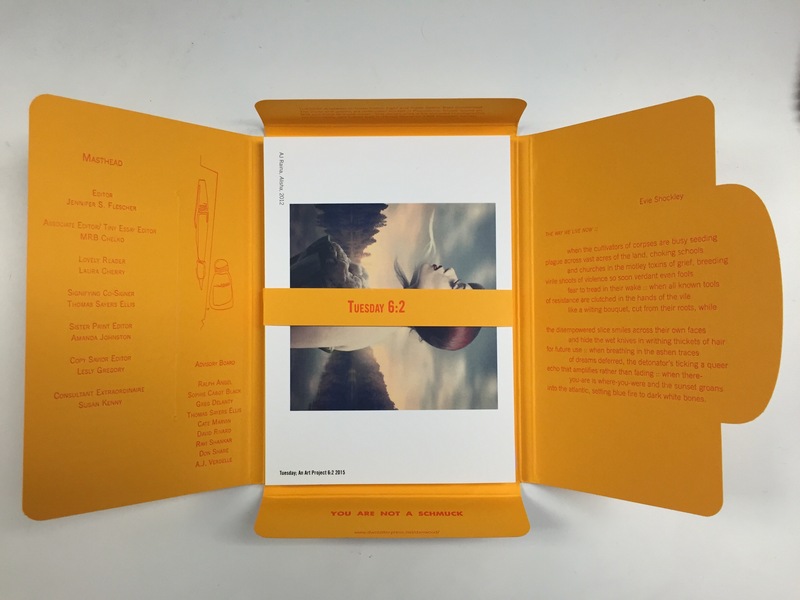 Katie’s beautiful poem, AN OFFERING, will be printed as a Limited Edition, Numbered Broadside and will appear in the Fall 2015 Issue of Tuesday; An Art Project. THANK YOU to everyone who submitted – you made the job of selecting a winner as difficult as it was joyful. We had tremendous poems to choose from! General submissions remain open. Please continue to send us your best work, and we look forward to sending you the next issue of Tuesday, which features new poems by: Mary Ruefle, Evie Shockley, Michael Burkard, Willa Carroll and more! CONTEST EXTENDED TO JUNE 30! 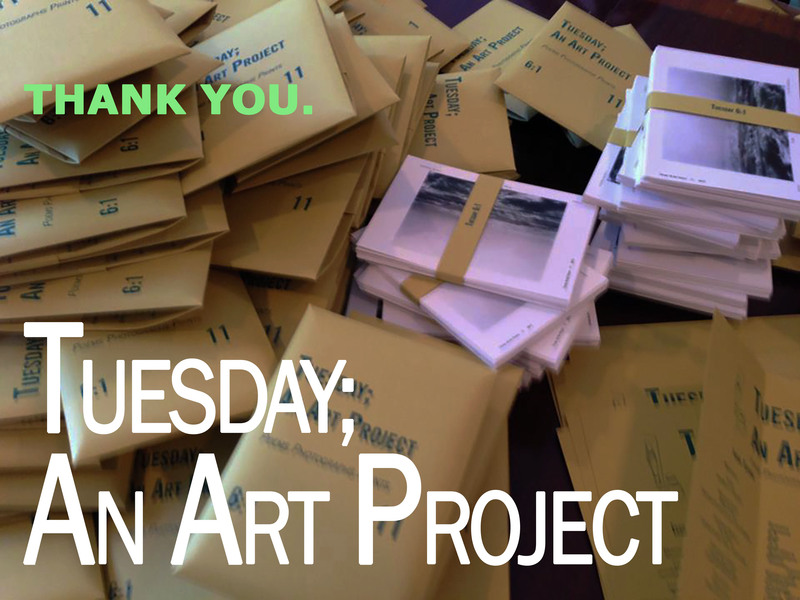 As Tuesday; An Art Project finds its own answer to “what are we doing,” we invite you to do join us in a celebration of the question itself. In the first annual spring editor’s contest for Tuesday; An Art Project, we invite poems which you yourself consider to address the concept of Samsara, of wandering-on. We hope that you will interpret this broadly but honestly, and can’t wait to read what you send. 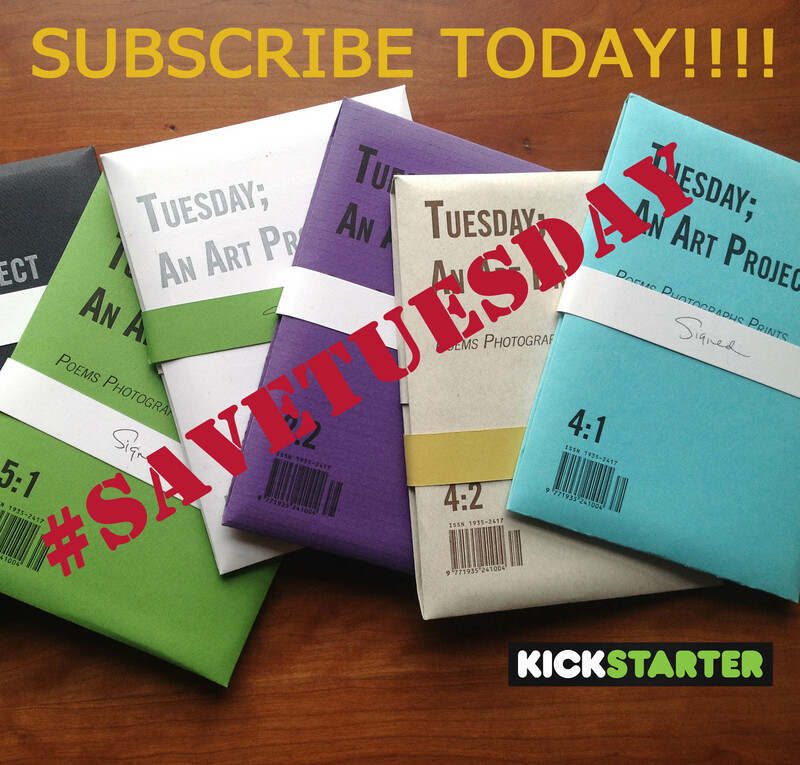 Thank you for making our Kickstarter Campaign such a great success!